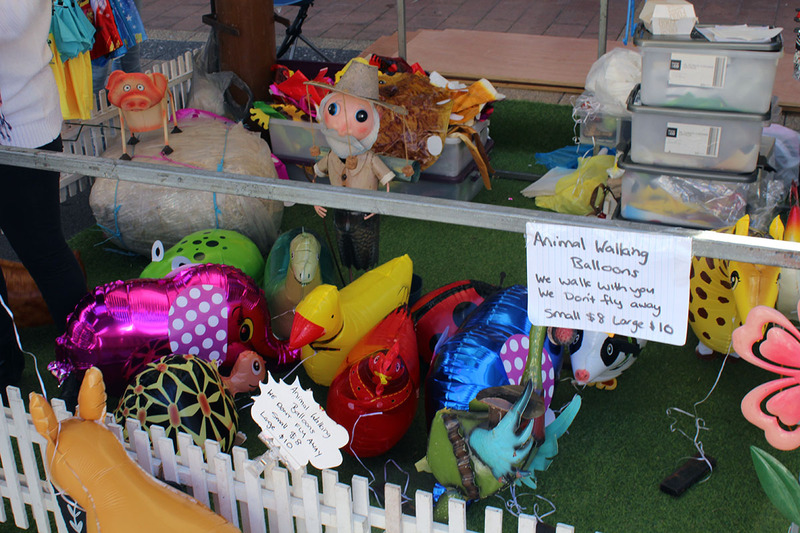 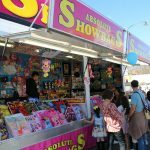 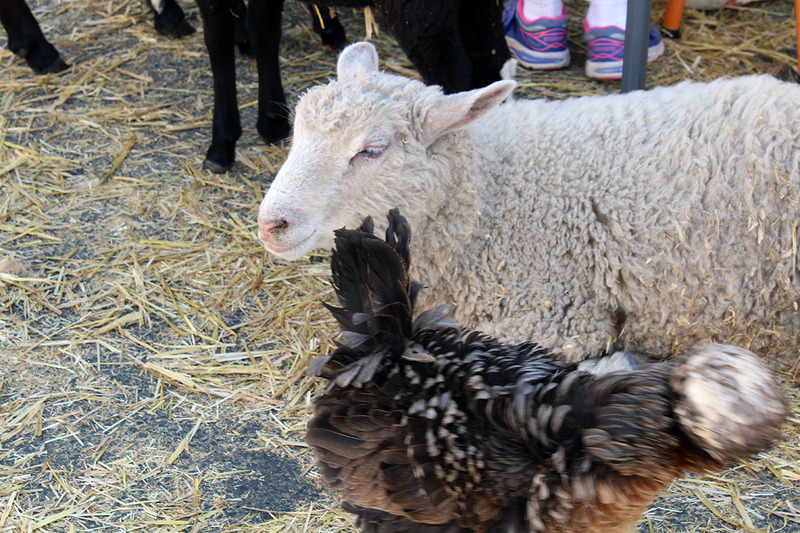 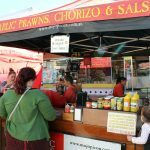 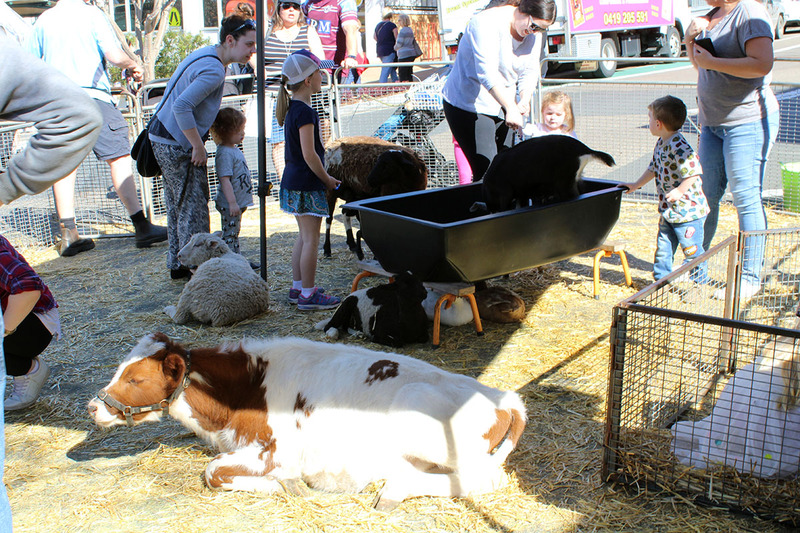 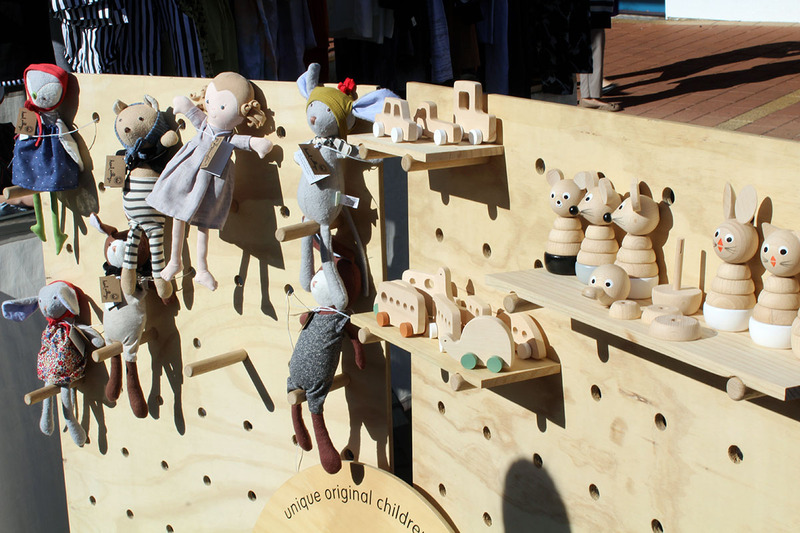 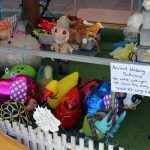 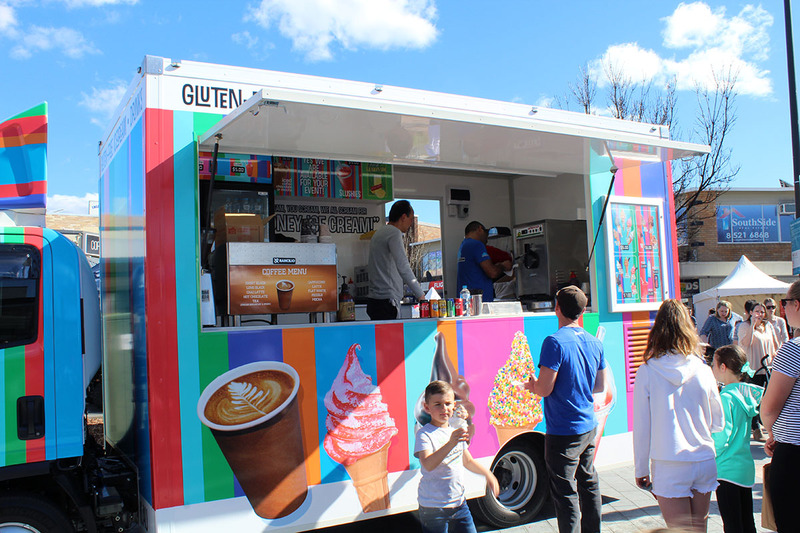 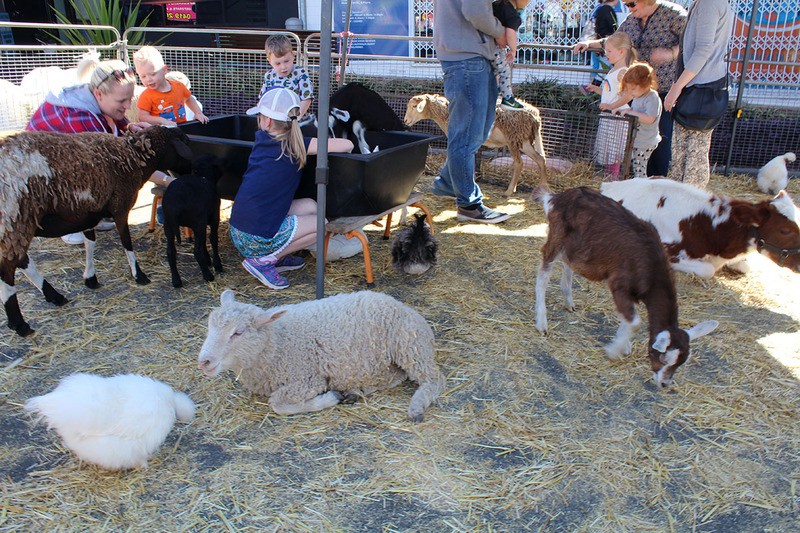 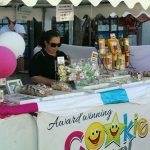 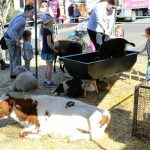 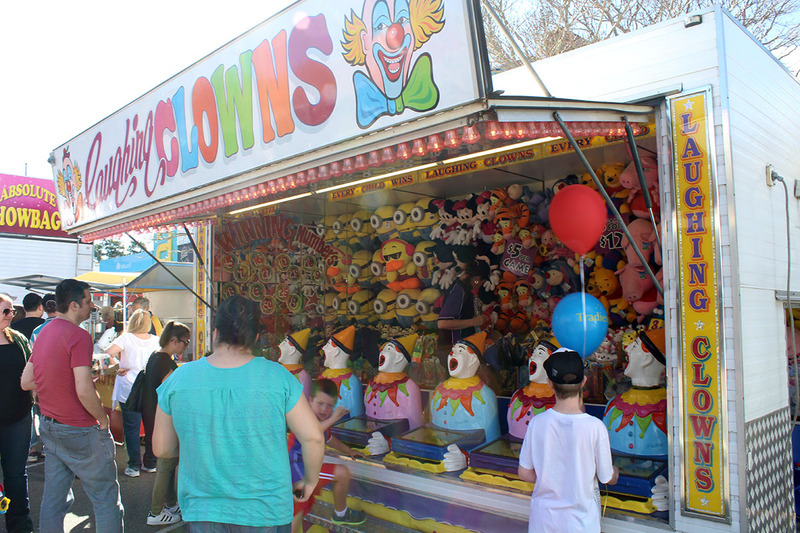 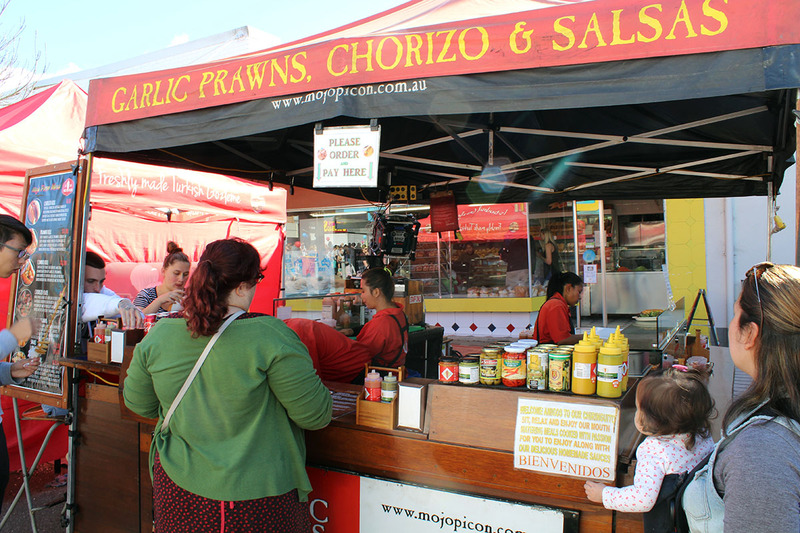 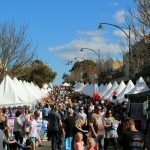 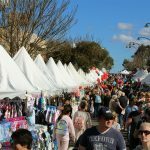 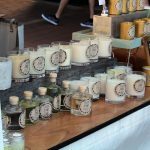 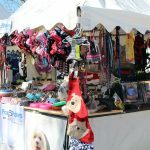 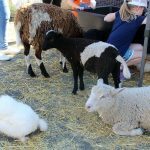 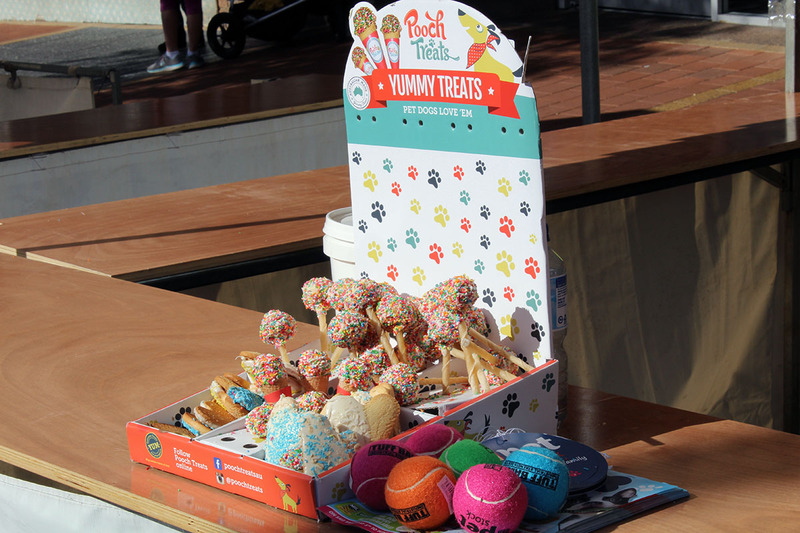 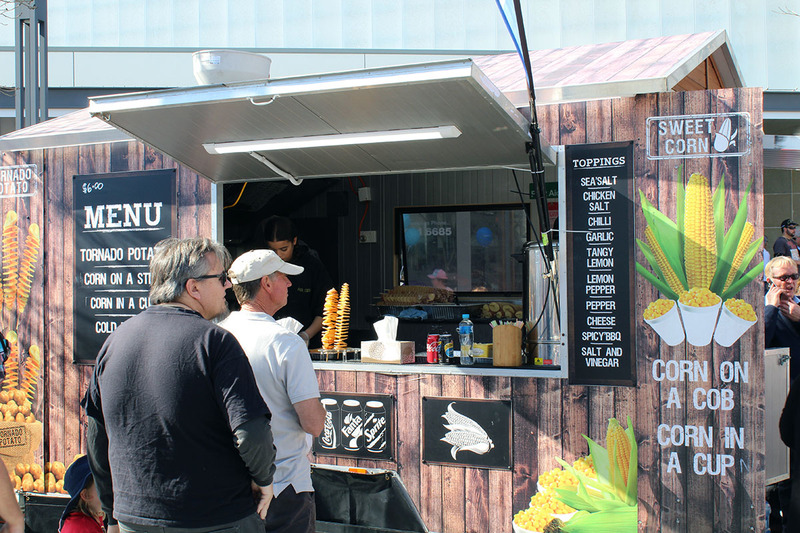 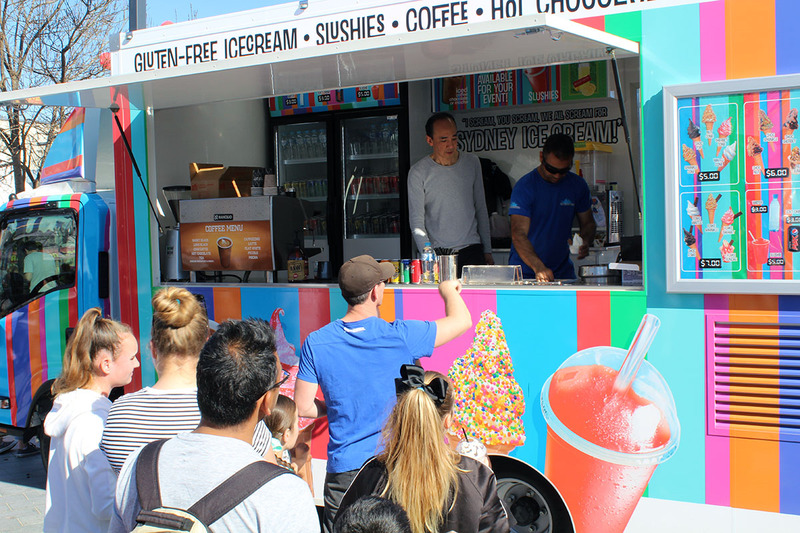 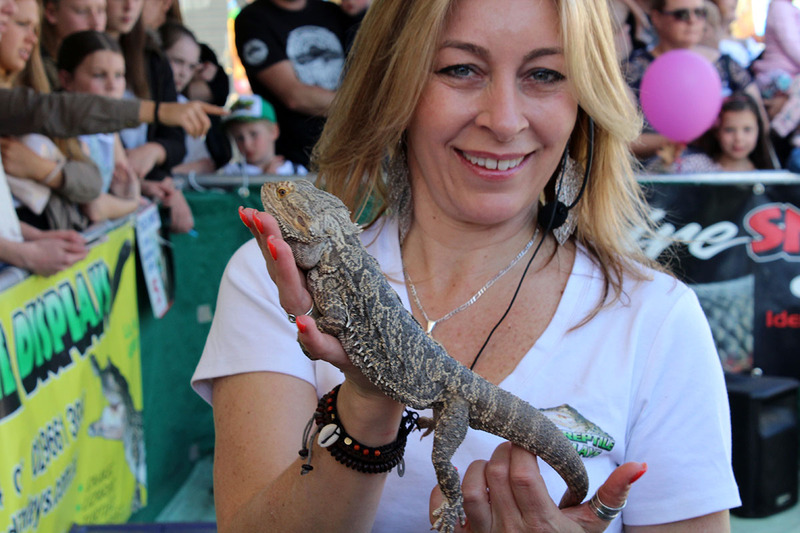 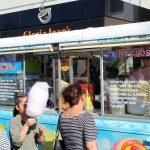 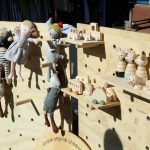 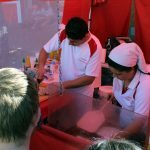 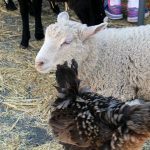 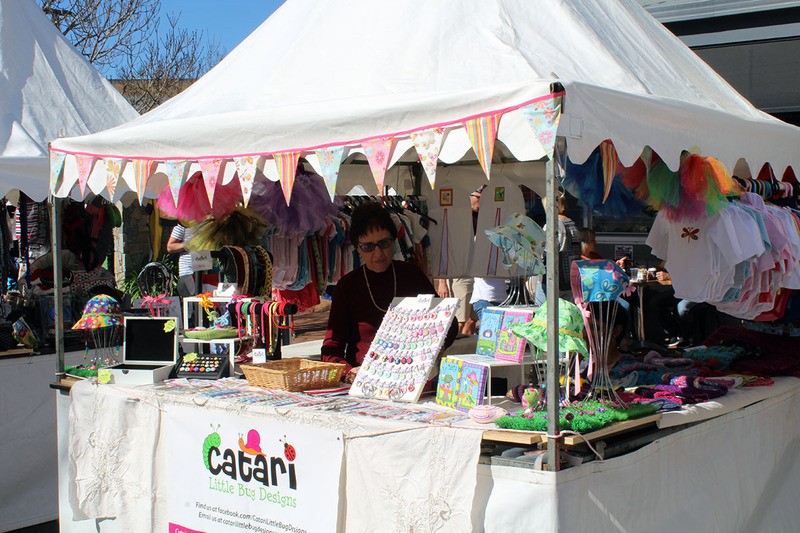 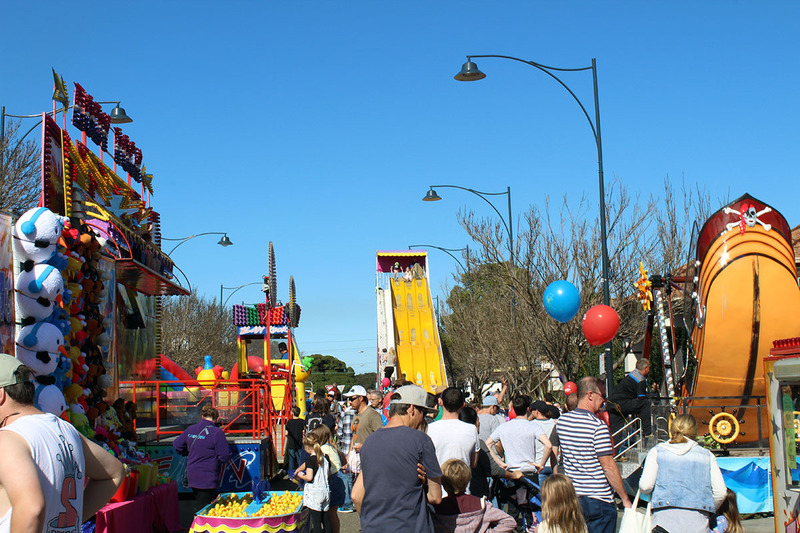 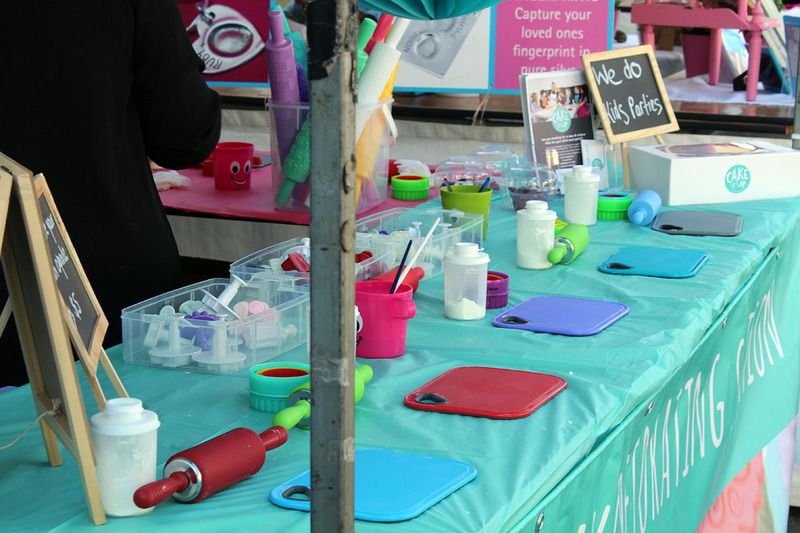 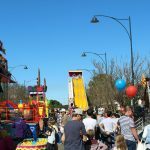 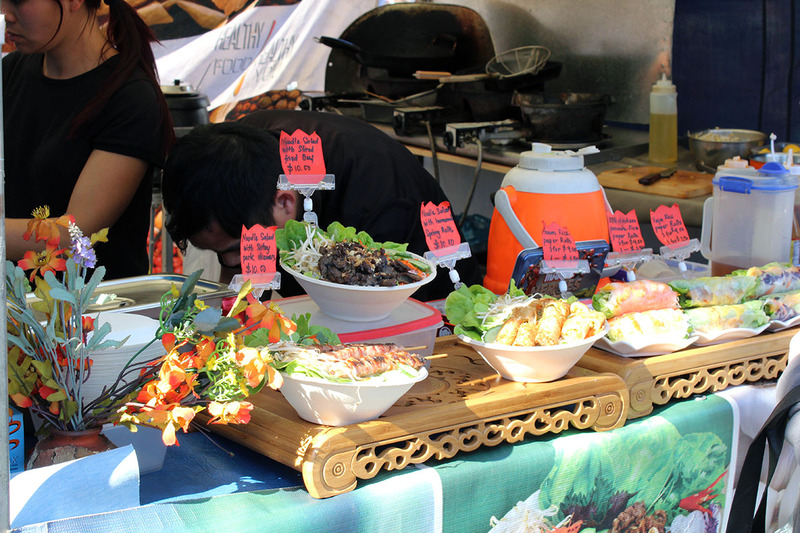 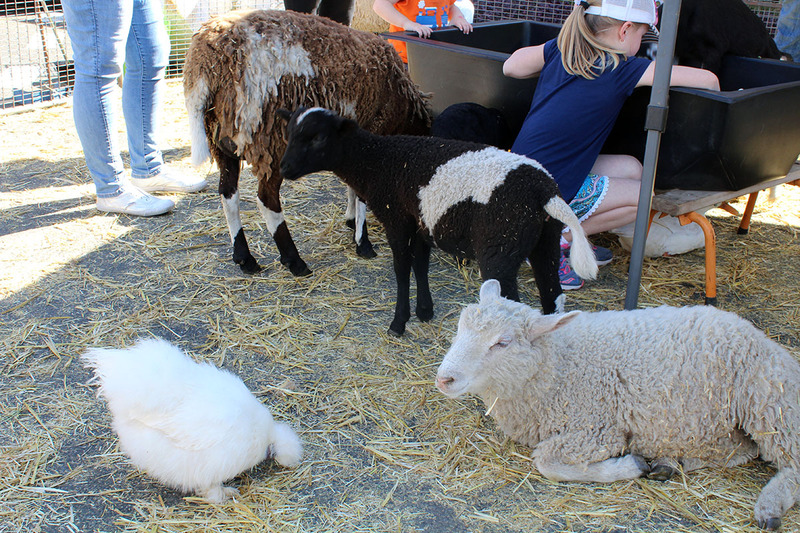 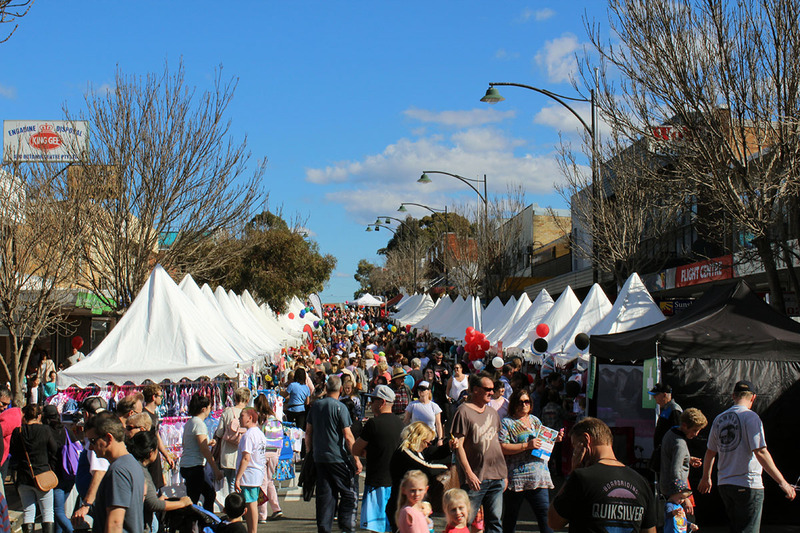 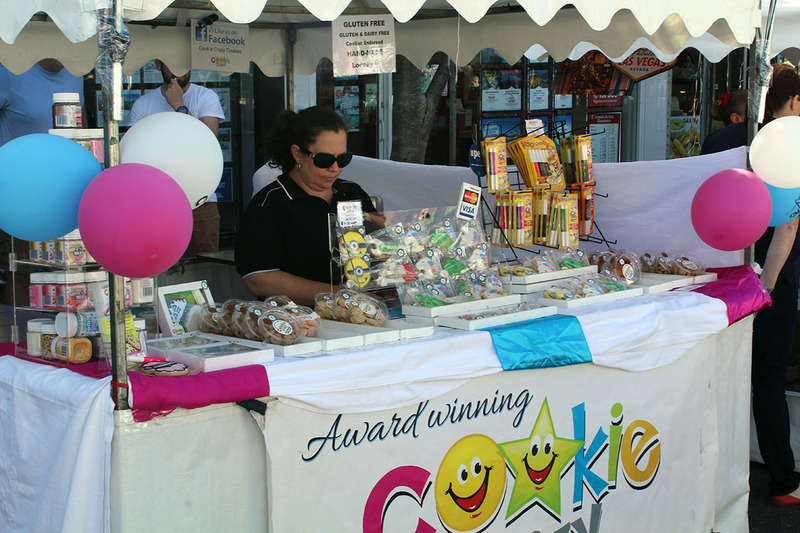 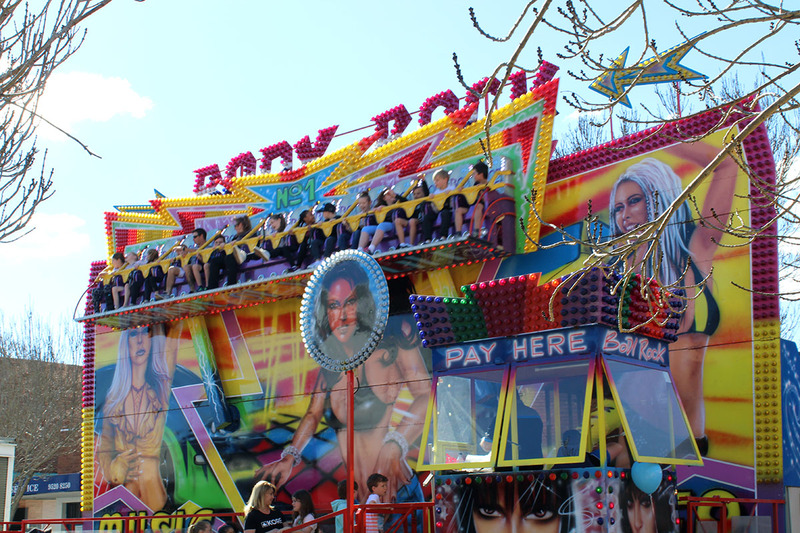 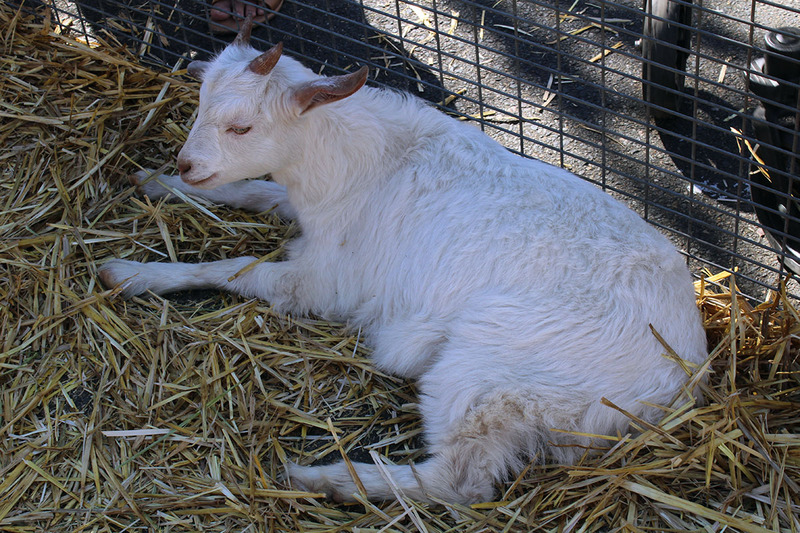 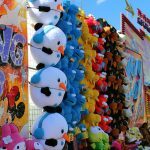 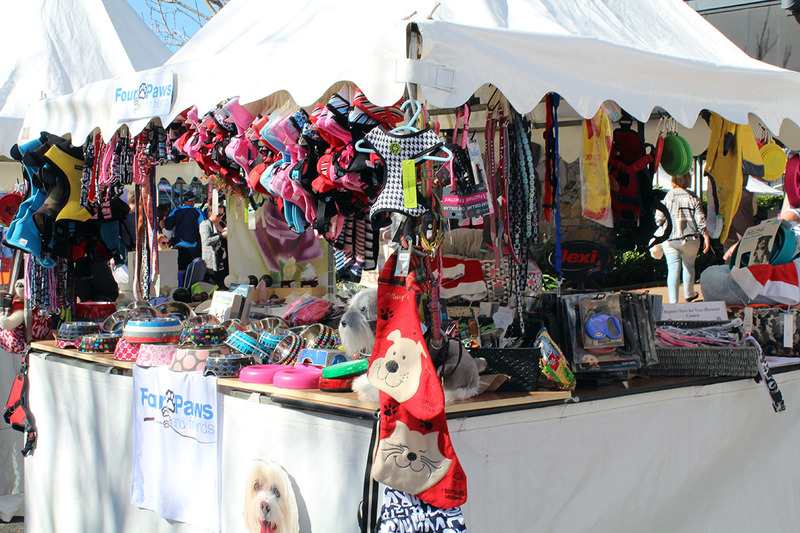 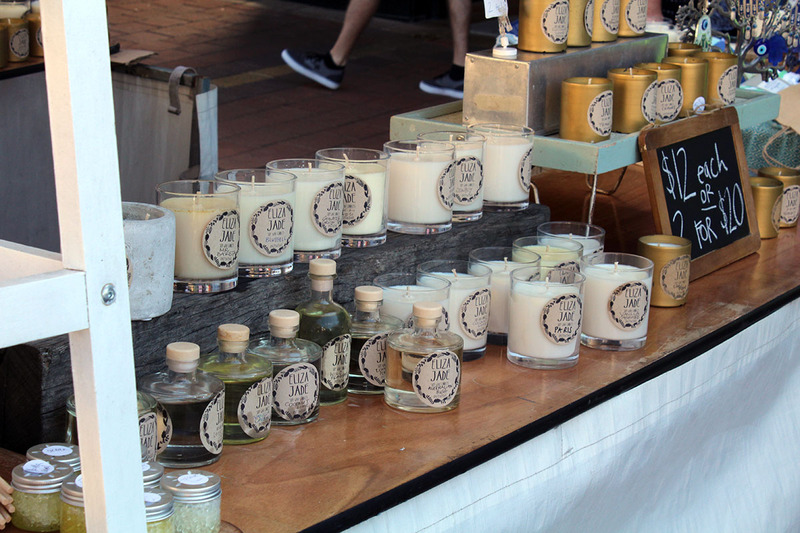 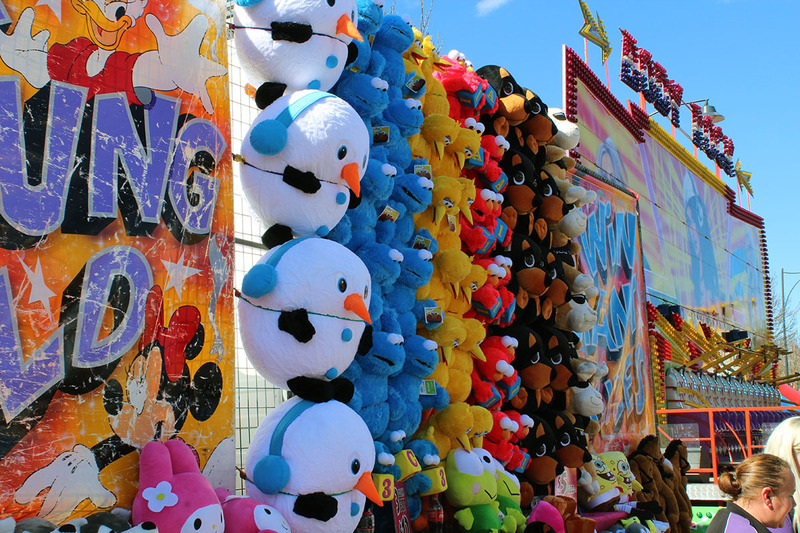 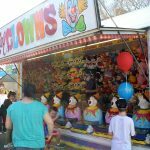 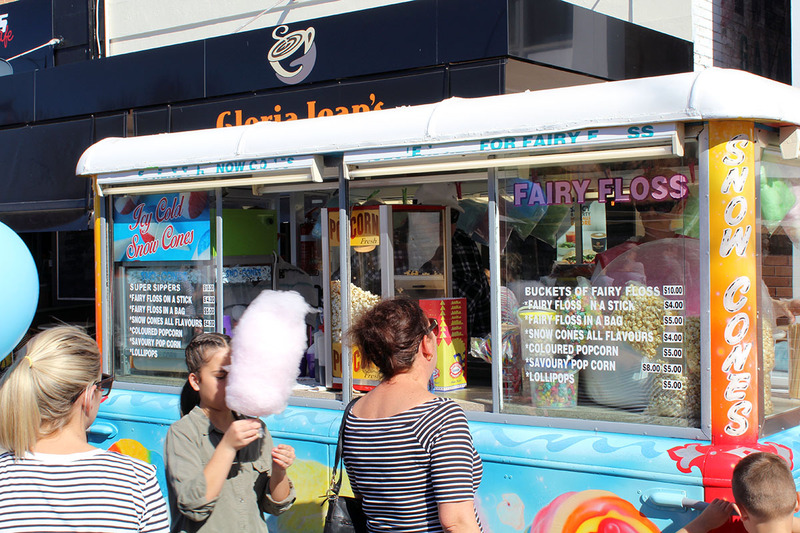 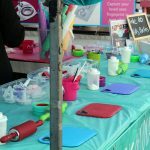 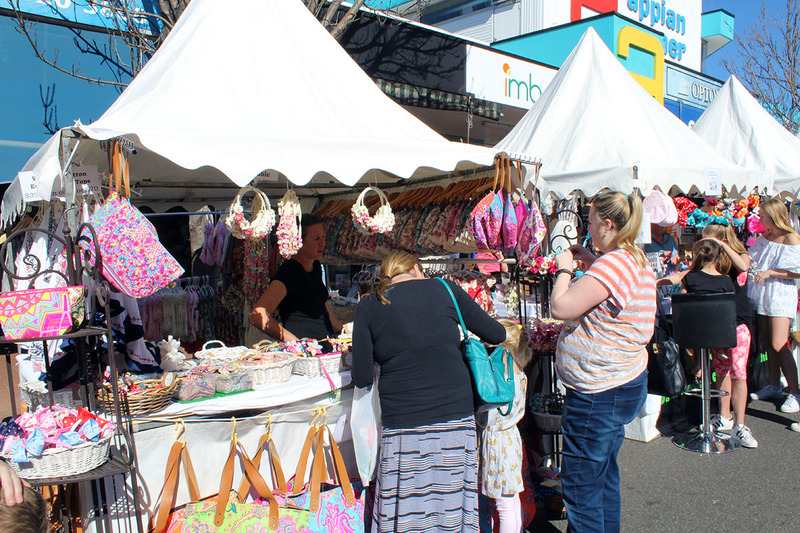 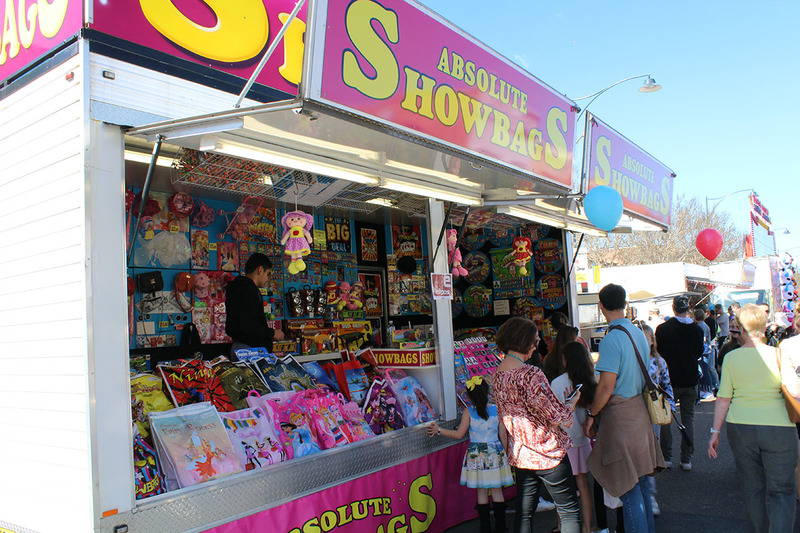 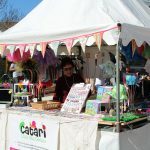 This weekend we had the annual Engadine Street Festival, here in the Sutherland Shire. 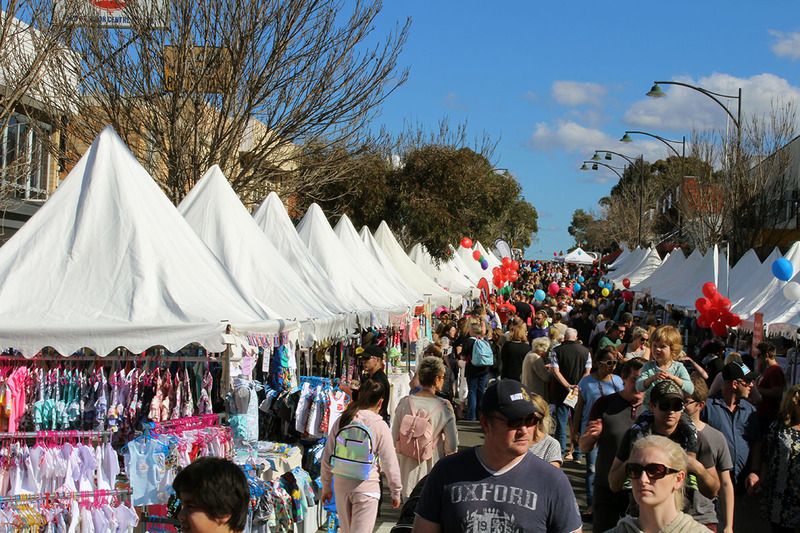 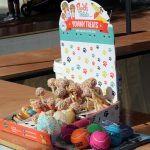 The location of the event this year was set to be held in Engadine Town Square, around Old Princes Hwy and on Station St, from 10am to 4pm. 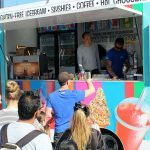 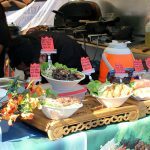 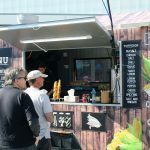 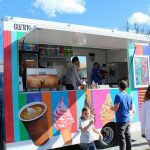 As an event attracting a number of kids and teenagers, it would be nice to see a between balance between more real food options, rather than mostly fast food. 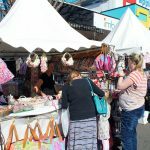 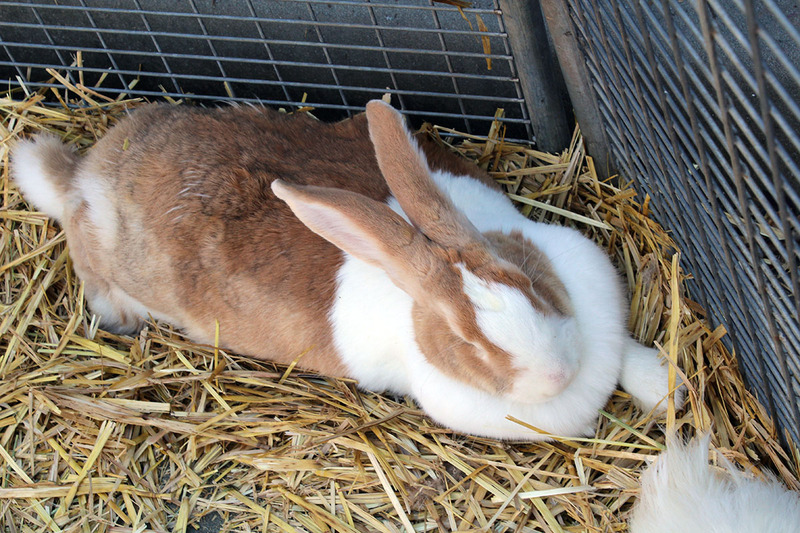 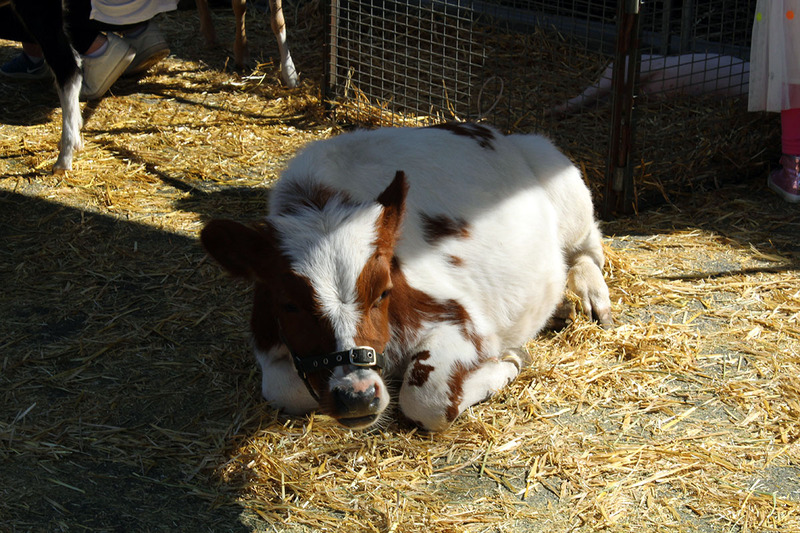 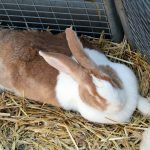 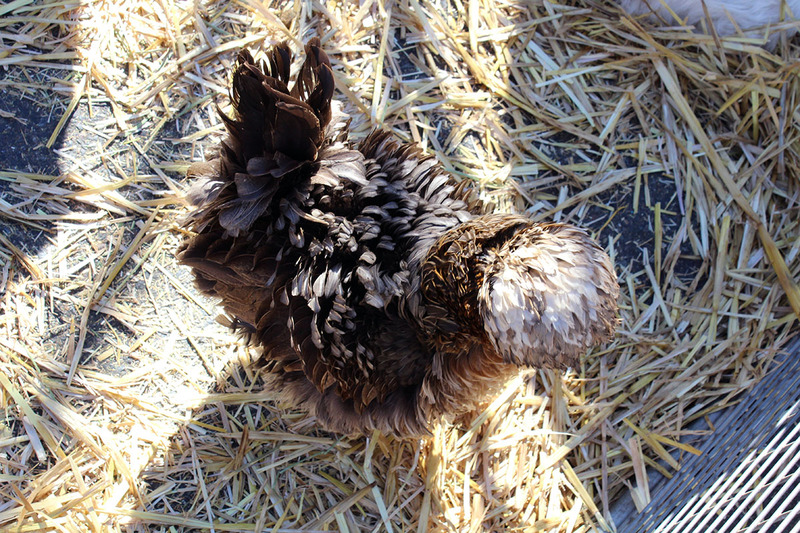 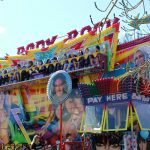 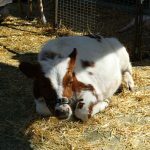 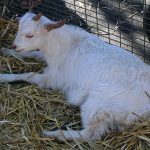 But I am not here to be a party pooper; the organisation did a fantastic job putting together all these businesses and attractions, so I can honestly say it was great and enjoyable day out there. 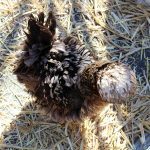 An interesting suggestion I have for the next year would be to start a bit earlier (maybe 8am? 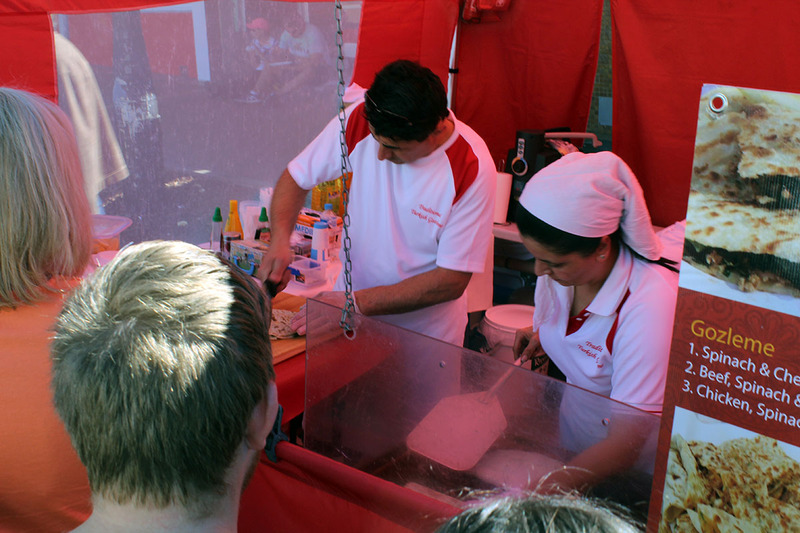 ), so people can have their breakfast there as well. 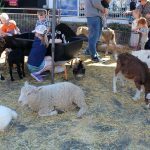 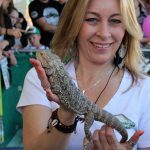 I am also constantly posting things to do in the Sutherland Shire, in addition to the delicious and healthy recipes, so feel free to follow me on Facebook or Instagram too!